Welcome to Cascade Self Storage Our management team is ready to assist you with your self-storage needs. They look forward to meeting all new tenants and assisting all the existing tenants. Our staff enjoys a light-hearted environment and will greet you with a friendly smile. 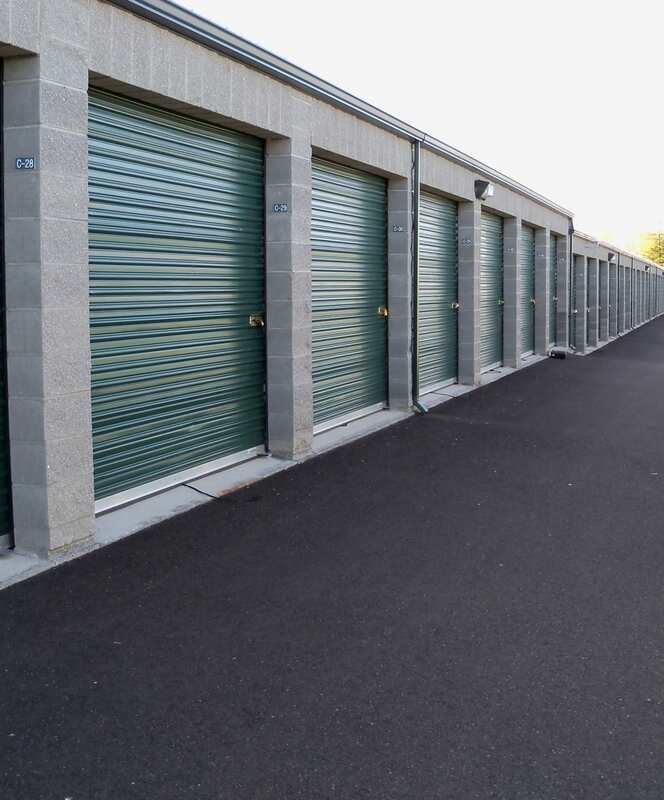 They want to provide you with the customer service you would expect from a self-storage facility. They will be happy to give you a tour of the facility, answer your questions, and assist you with your self-storage needs. Our management teams across the company work together to fulfill your.self-storage needs. We truly appreciate your business and will do our very best to make your experience the best it can be. We are the storage store with a difference—from providing you with complimentary water on a hot day, an umbrella on a rainy day, or hosting a "customer appreciation", we care about our store and our tenants. We are active in the community. Our on-going community involvement includes Sponsorship of both the National and American Boys Little League teams, being members of the Medford, Jacksonville, and Central Point Chamber of Commerce, assisting the Jacksonville Booster Club, Maslow Project, and Southern Oregon Humane Society of Medford. The facility hosts Food and Toy Drives each year that benefit Jackson County residents and children. We also network with local businesses and offer local businesses a place to leave their business cards, brochures, and flyers. Non-profit organizations can post events and tenants can post items for sale.